I have a quick but important announcement to share. I am taking the Summer off from social media/ the internet in general, to focus on painting. There's a lot I could say about why and what might come of this, but I'd rather leave it at that for now, and just share paintings with you over the next few months. I'm trying to simplify my life and focus on what's really important to me. Right now, I need to focus on my health, and family, and life away from the internet. I know all of you will understand, and I'm looking forward to sharing some beautiful paintings with you over the summer! 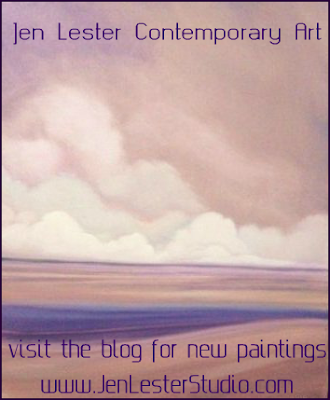 I may begin simply listing the paintings for sale right here on my blog. Previously, I had planned to do this, but everything got so busy I could not. This also means, unfortunately, that I am canceling the daily doodle project. I'm sorry to disappoint anyone. It was a fun experiment. However it takes a lot of time to create and post them each day, and I simply can't afford that obligation on my time right now. I will most likely be using my blog for everything, once again, as I have been disapointed by imagekind, the company I chose to use to have my website and print shop with. They are having some kind of problem on their end, and most of the images artists have with them are not displaying correctly on the website. This makes it impossible for collectors to see what we have available as prints. I am looking into alternatives right now, and may just create something right here on the blog for ordering. If you are interested in my work, and want to keep up with developments, to order, or purchase paintings, please do visit my blog often. ALL notices, changes and new work will be posted here, like they always have been. I appreciate your support of my work! you can type that in, bookmark it, or better yet, JOIN MY BLOG! it's free! then you'll never miss anything. Just check out the link on the right. you can also sign up for e mail updates of new posts. ( that isn't a mailing list or anything, it's just an auto- update notice thingy for when I make a new post here) the link for that is to the right too.